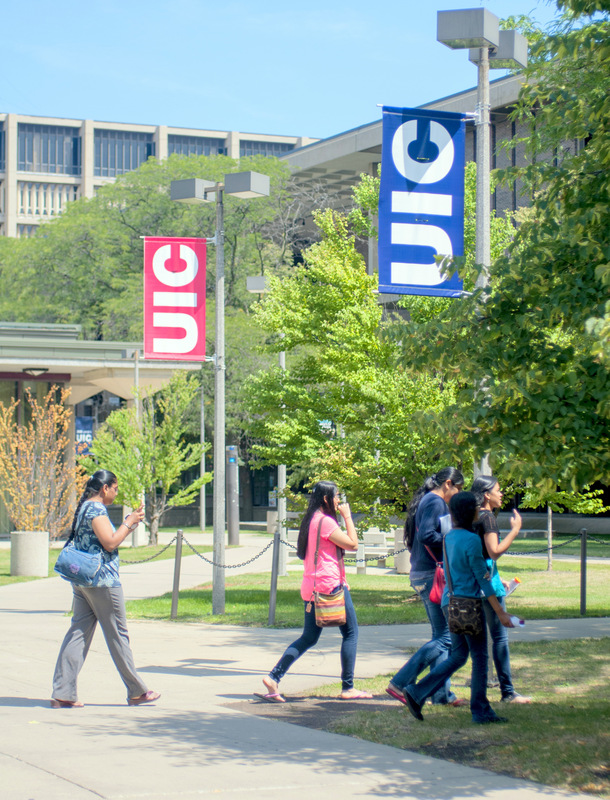 Every year, UIC’s Summer Session welcomes undergraduate students who attend schools all over the country. 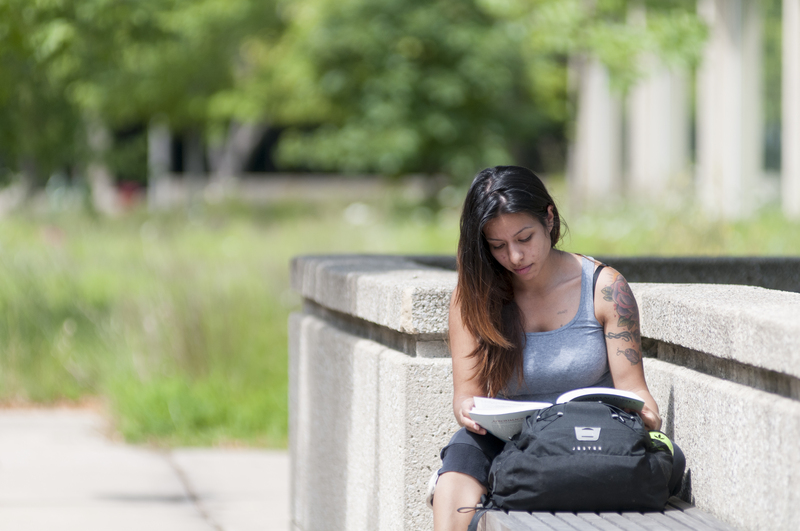 If you’re an advisor looking for information on UIC’s summer courses, we’re here to help. 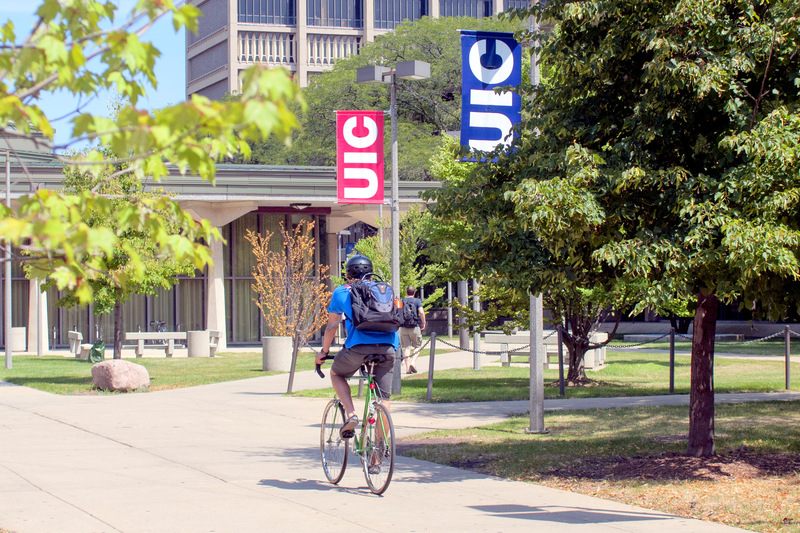 Scheduling flexibility: UIC offers two summer sessions—an intensive 4-week session that begins May 20, one week after UIC’s spring semester ends; and an 8-week session that begins June 17. Courses in either session are the equivalent of a full semester. Students can take one session or both—and earn up to 12 credit hours in just 12 weeks. 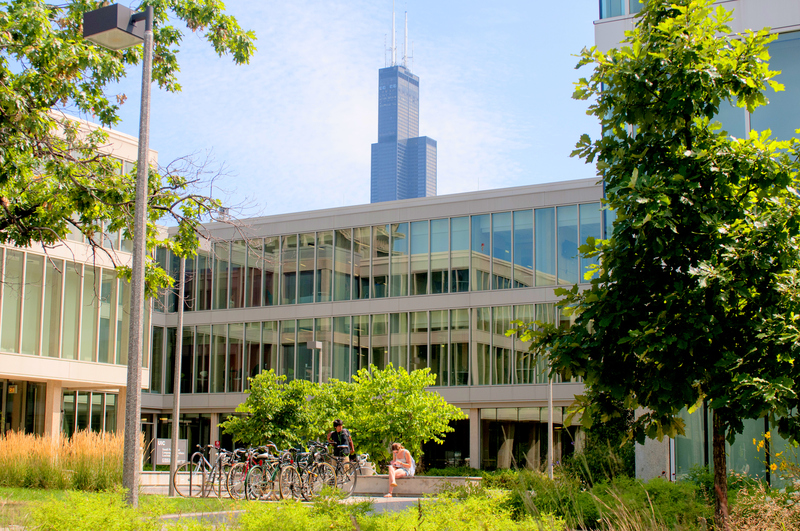 Broad course selection: UIC’s Summer Session offers more than 250 courses in 50 different subject areas—including many hard-to-find upper division courses. 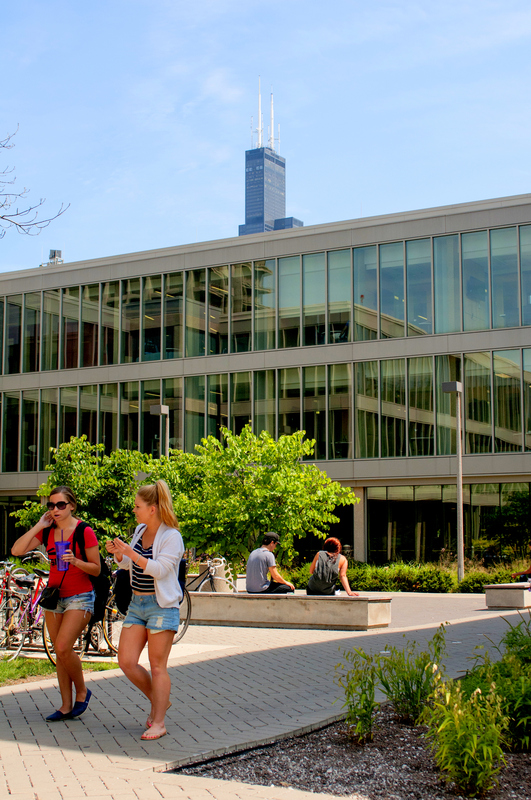 Teaching excellence: Summer courses are taught by UIC’s excellent faculty—many summer courses are taught by award-winning faculty at the top of their academic fields. Straightforward, expedited admission process: Visiting undergraduates apply online as Summer Session Only students. Transcripts are not required, and the application fee is $25, which is waived if the student previously attended UIC in the summer. 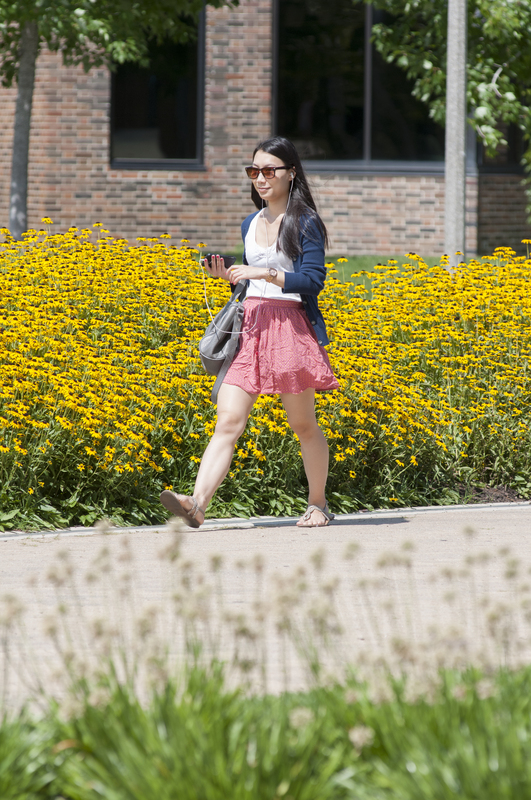 UIUC and UIS students who want to use financial aid to take summer courses need to apply through the free Intercampus Registration process. We are here to help you and the students you advise. If you would like to receive the same email updates and reminders that we send to students, sign up for our email alerts. Don’t hesitate to contact us if you have any questions. Let us know you are an advisor. You are one of our top priorities.